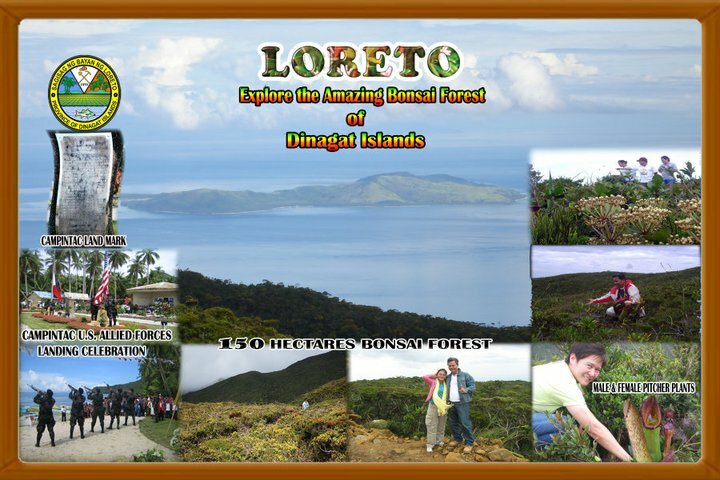 Turtz on the Go: Dinagat Islands, the "Mystical Island, Province of Love"
Dinagat Islands, the "Mystical Island, Province of Love"
Dinagat Islands is an island province in the Philippines located in the CARAGA Region or Region XIII in Mindanao. Its capital is San Jose and is the center of local affairs. 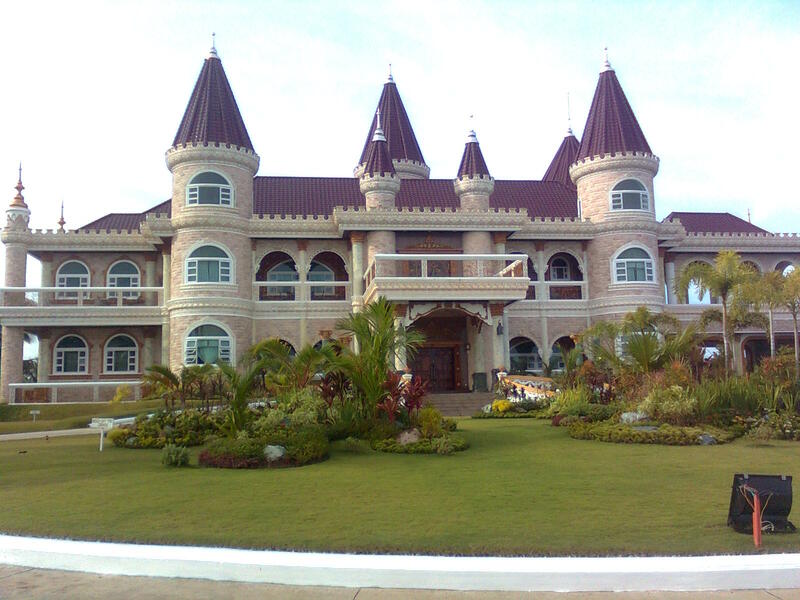 The province is located on the south side of Leyte Gulf. Leyte is to its west, across Surigao Strait, and Mindanao is to its south. Its main island, Dinagat, is about 60 km from north to south. The province is known as "Mystical Island, Province of Love", where you can find different wonders with its natural and fascinating beauty and loving people. On February 11, 2010 the Supreme Court of the Philippines declared the creation of Dinagat Islands Province null and void on grounds of failure to meet land area and population requirements for the creation of local government units. 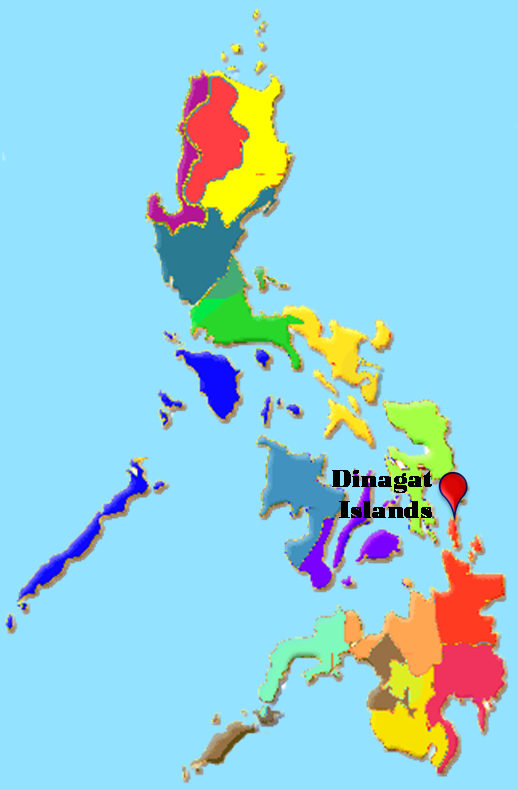 Dinagat Islands then reverted to Surigao del Norte Province. 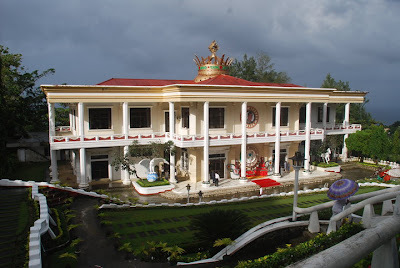 On March 30, 2011, however, the Supreme Court reversed its ruling from the previous year, and upheld the constitutionality of RA 9355 and the creation of Dinagat Islands as a province (Wikipidia). 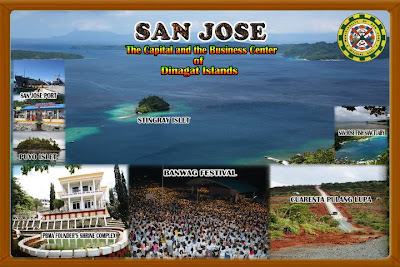 Located in the northeast of Suriago del Norte, Dinagat Islands is separated physically from the mainland of Surigao City by a narrow channel, which takes about 45 minutes to cross by pumpboat from the Surigao City Port to San Jose Port. 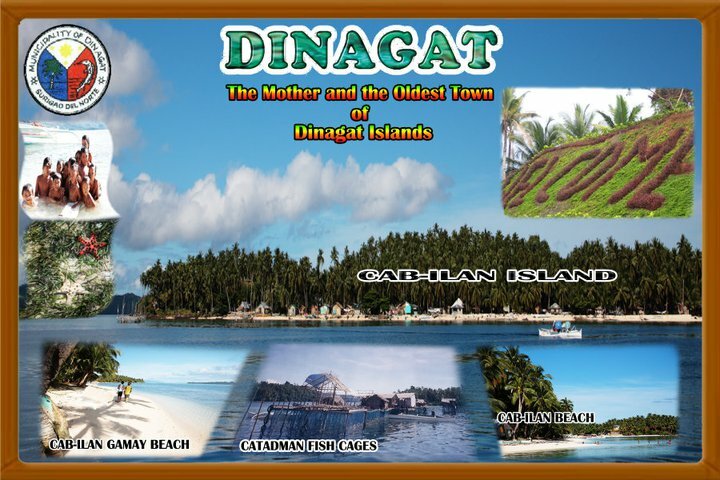 Dinagat Islands is one of the smallest island provinces of the country with a total land area of 1,036.34 km2 (400.1 sq mi). 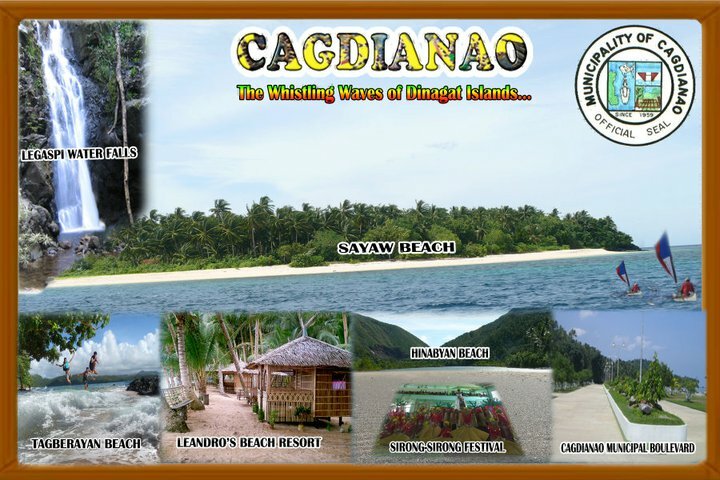 Dinagat Islands is also famous for its caves, resorts, and beaches. Clear blue waters, white sand and marine life rivals that of Boracay. 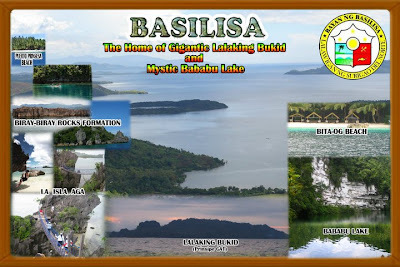 One of the famous are the Bitaug Beach, Lake Bababu, Puerto Prinsesa Beach & Hagakhak Cave in Basilisa, Tagberayan Beach, Sayaw Beach, Legaspi Water Falls, Hinabyan and Leandro's Beach Resort in Cagdianao, Talisay Beach in Tubajon, Quano Blue Lagoon and Quano Cave, Ben Paz Mountain Resort and Oasis Islet Resort in Libjo, and the Cab-ilan Beach & Cab-ilan Gamay Beach in Dinagat. 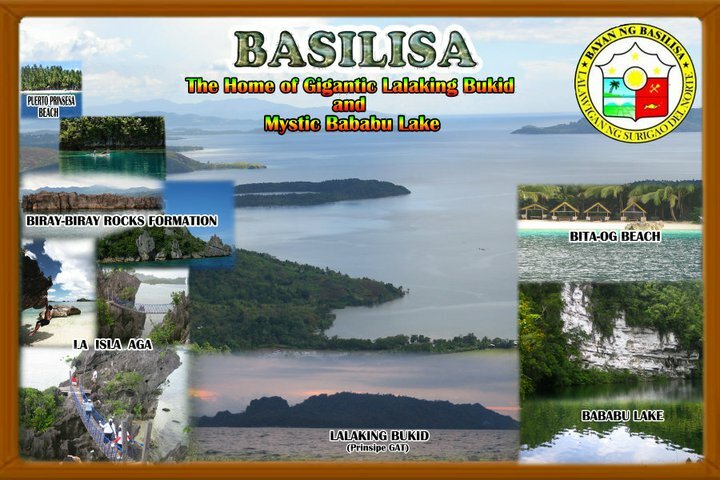 The province is also surrounded with beautiful islands and islets. 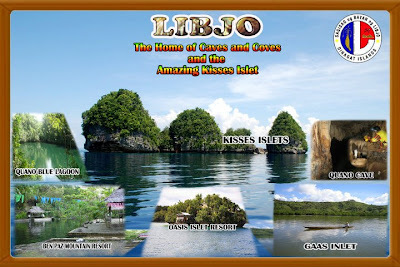 Famous among are the Cab-ilan Island in Dinagat, La Isla Aga and Lalaking Bukid in Basilisa, Kisses Islets in Libjo and the Stingray Islet and Puyo Islet in San Jose. Old setlers of the province are called "Lumad". Residents of Dinagat Islands are called "Dinagatnon". Dinagat Islands is predominantly a Cebuano-speaking province. However, towns facing the Surigao del Norte are Surigaonon-speaking particularly the municipalities of Dinagat and Cagdianao due to their proximity to the province of Surigao del Norte. Influences of the Cebuano and Boholano languages with a Tausug accent can be traced. A majority are able to speak English. 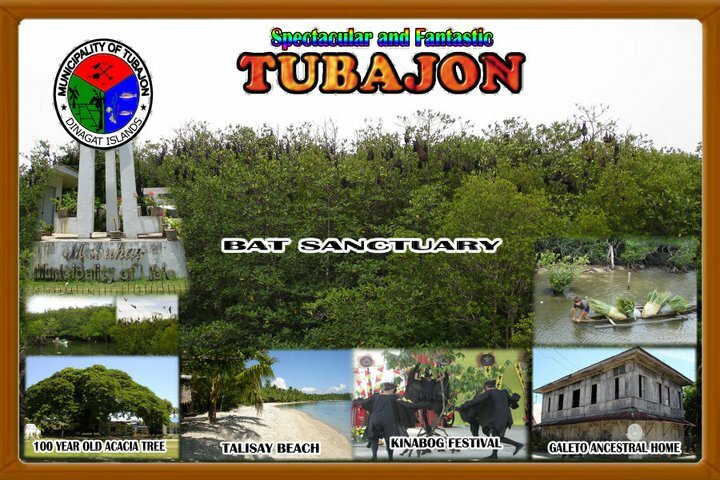 The Dinagatnons' joie de vivre is manifested in the various festivals all over the province, foremost among which is famous is the "Bugkusan sa Isla...Dinagatan Festival", the provincial festival that brings together the 7 municipalities in a showcase of history, arts and culture, tourism, trade, commerce and industry, beauty and talent as well as games and sports.